Alyce is no stranger to the world of real estate. 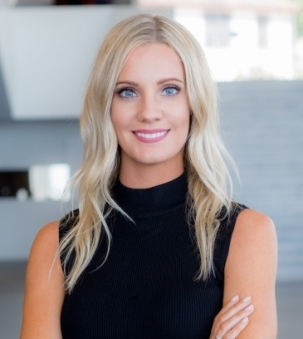 Her three years working as an Executive Administrator in the number one-rated Vancouver Brokerage laid the foundation for her love of selling homes. Missing Kingston, Alyce accepted the position of Client Care and Marketing Specialist for the top producing WeSellKingston Team here at Re/Max Finest Realty. Here she will continue to serve her clients with her valuable expertise and savvy business skills. Making Buyers and Sellers feel comfortable, informed and happy is her passion. Always up for a challenge, she is your one stop shop for all things real estate. You're promised her full attention always, so give her a shout and see for yourself!